INSIDERS…this is one of those brands you’re going to want to hop on before there’s no more hopping on to be had. Only 1,000 cases of this chewy, toothsome, sweetly mellow-y rye-intense very accessible spirit are available in 2010 and then, that’s it until sometime in 2011 when the next batch (about 2,000 cases) will be back in the market. Picture this broad shouldered bottle on your back bar and the stories you can tell your customers about it. Aside from the exclusivity factor (and we know guests love to have something their friends haven’t tried) the flag-waving Americana factor is high with juice that’s made from 100 percent rye, and hand bottled at 100 proof at WhistlePig Farm Distillery in Shoreham, Vermont where it rested for a minimum of 10 years in charred white oak casks. This is both a rye lover’s rye and a great entry into the category for adventurous imbibers who are not familiar with the category. The minimum 10 year aging process is key to achieving perfect balance and drinkability according to WhistlePig Master Distiller David Pickerell (formerly of Maker’s Mark) as he explained to INSIDE F&B (over a nice glass of the stuff, of course), “100/100 is distilled purely from rye, so all of the rye essence comes through. Because it is aged for a minimum of 10 years, the wood knocks off the rough edges and rounds out the taste profile.” This leaves us with a bottle full of rye in an easy to appreciate state of not being too green and having that bite which happens before full maturity and frightens a lot of people off the spirit and not being too woody as happens when it sits for a long time. 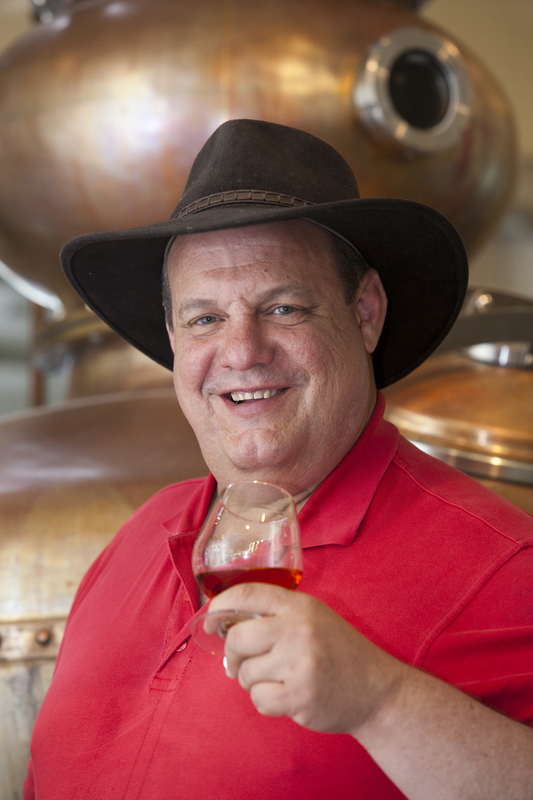 To get your hands on a bottle of WhistlePig, please visit www.whistlepigwhiskey.com.